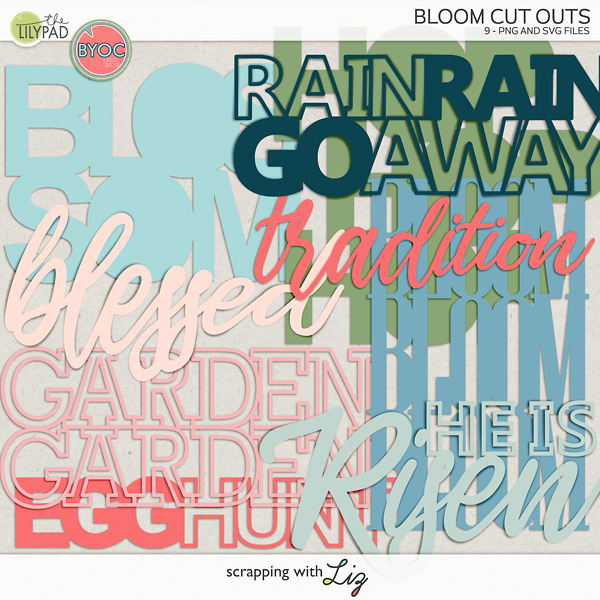 Scrapping with Liz: Personal Announcement! 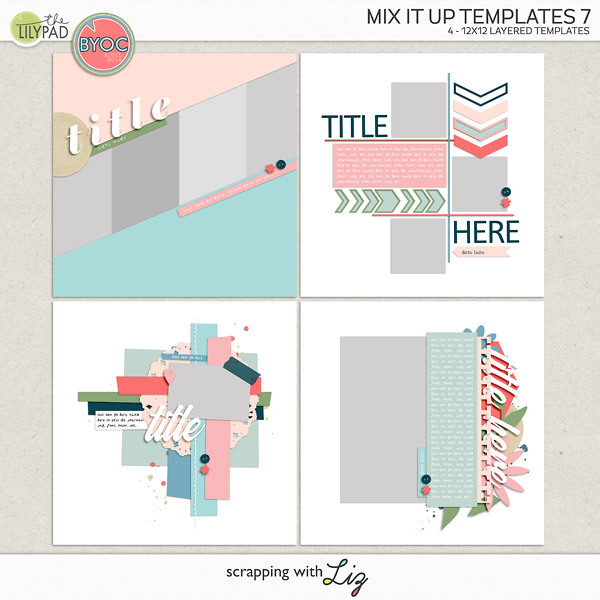 Will be in a future template pack! Emmie drew this picture a couple of months ago and handed it to me and told me she left room for another child....a boy! After a weekend of praying & looking at your file over & over again (not to mention the adorable pictures & video), we sent in our Letter of Intent on August 5th and got our Pre-approval to adopt you just two days later. Shortly after sending in the letter of intent we picked a name for you. We knew we wanted a Bible name & when I looked up the name Matthew & saw that it meant “Gift of God” we knew that would be your name. Now we are on the paper chase to update our home study & dossier. The time frame for us to come & get you is about 9 months.....9 very long months. Emmie quickly updated her drawing as soon as she knew she was going to have a little brother. There it is. We are adopting a boy! I can't share too many details about him now but I will as soon as I can. You all have been a big part of us being able to adopt. If it wasn't through my little digital scrapbook business I don't know where the funds to adopt would come from. You guys are amazing fans and supporters and I'm so appreciative of that. God has truly blessed us through you. Since you guys are a big part of this process I'm going to try to keep you posted on what's going on by trying to do a regular Saturday Adoption Update post. 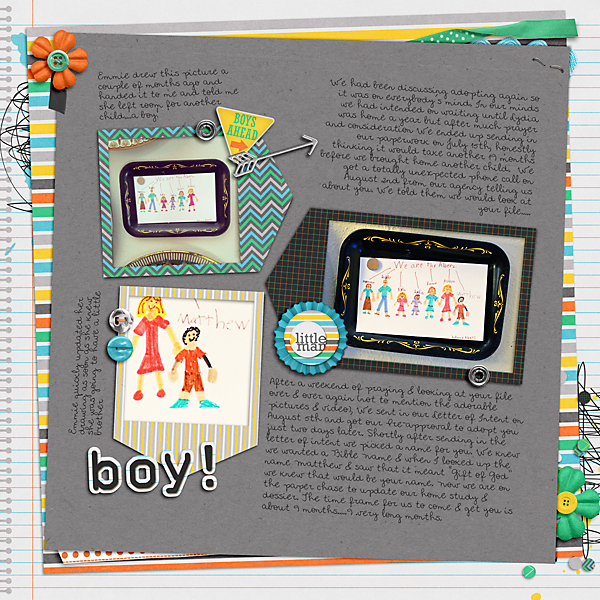 I've decided I should document the whole process (feelings, emotions, reasons, etc...) through digital scrapbook pages. I did make a whole album for Lydia from start to finish but I failed to capture all of the emotions that I felt during the process.....and I really want to do that this time around. So that's what I plan on sharing with you on Saturdays...not every Saturday but when I have a page to share about adoption that's when I'll share it. You know me....I've got to be all organized about it! And thank you guys again! Oh Liz! I am so happy for you and your family! Such a perfect name for him and I can't wait to hear more! What are you going to do with a BOY?! It has been all ribbons and bows, pink and princess, and now you are going to have a rough and tumble little boy!! Such wonderful news, God bless you and you whole big family!! I'd really like to adopt some day and I find it really fun to read your stories about it! Congratulations!! How exciting for your family! Congratulations, Liz! I am very happy for you and your family. It is nice to read your heartwarming stories about your adoption experiences. Liz, that's amazing news !! So excited for you and your family ! I am praising God with you!!! Awesome!! Congrats Liz! We will all look forward to the new blog stories as you journal them in preparation for Matthew joining your gorgeous family. Congratulations to you Elizabeth and your family!!!! Looking forward to seeing your posts in the coming months. Congratulations, Liz! I wish all the best for you and every member of your family. We named our adopted boy Matthew as well. "Gift from God" fit perfectly. Congratulations! Congratulations on your news! Love the way you scrapped this very important news! Thank you for sharing it with your viewers! I'll look forward to reading the updates, too!